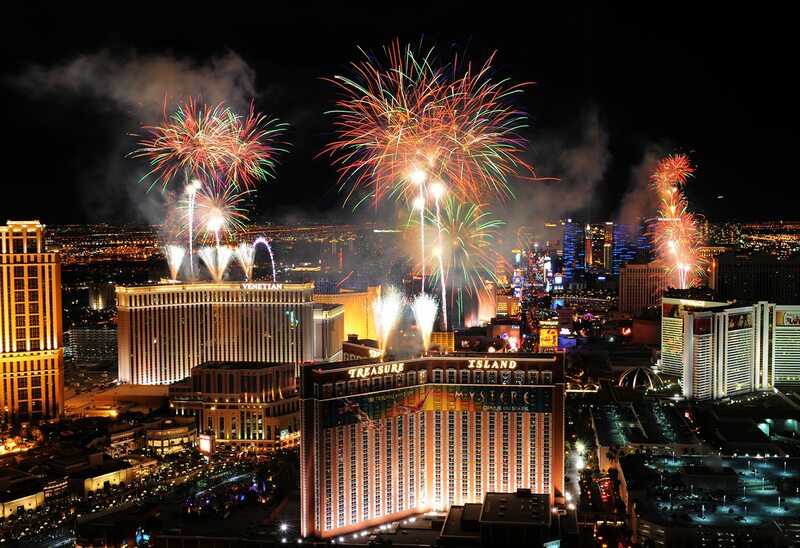 It’s July 4th in Las Vegas, and federal intelligence agencies have told law enforcement in the city to be on heightened alert during Independence Day celebrations tonight, as an estimated 316,000 visitors come in for the always-popular fireworks shows on the Strip. 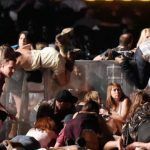 While there is no known specific threat to the Las Vegas, the Islamic terrorist threat across the country has been raised to its highest level in years over the past few weeks, according to CNN. There are specifically warnings that terrorists could target the July 4 celebrations. The Fourth of July means big crowds, and Las Vegas has previously been identified as a “soft target” by law enforcement, long before the Mandalay Bay shooting. A joint intelligence bulletin issued this week by the Department of Homeland Security, the FBI, and the National Counterterrorism Center said it knows of no active threats, but warns law enforcement agencies to stay vigilant next weekend. Particularly with the upcoming July 4th holiday here in the United States, the Department of Homeland Security and the FBI continue to communicate with state and local law enforcement about what we know and see,” it said. On Sunday, police in Cleveland arrested homegrown jihadist Demetrius Pitts, also known as Abdur Raheem Rahfeeq and Salahadeen Osama Waleed, for plotting a terrorist attack on local festivities. July 4 is big business in Las Vegas. The Las Vegas Convention and Visitors Authority said this week it expects the holiday to have a total economic impact of $400 million, a 0.8 percent increase from last year. Some 785,500 people are anticipated to travel back and forth through McCarran Airport from Tuesday through Sunday. 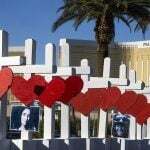 Las Vegas casino resorts say they have stepped up security since the October 1 mass shooting by Stephen Paddock, but there are concerns the city remains a sitting duck.